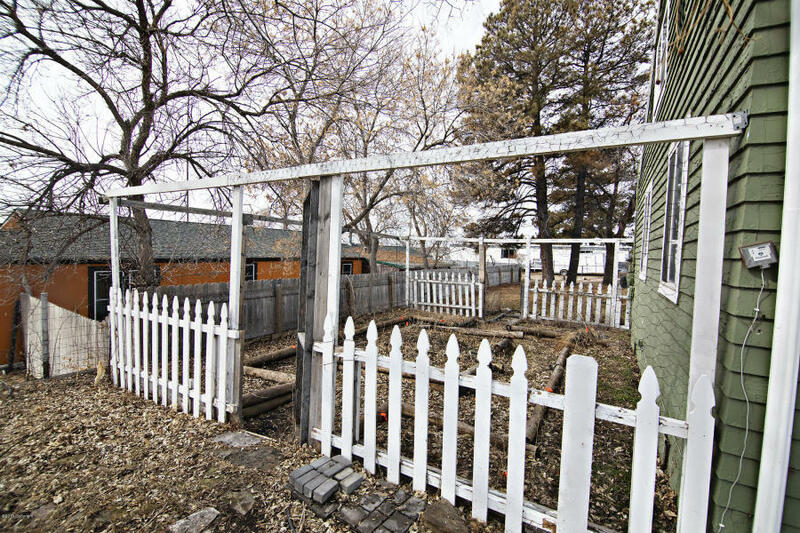 If you are looking for a fixer-upper in a beautiful area, take a look at 134 7th Avenue in Newcastle Wyoming. 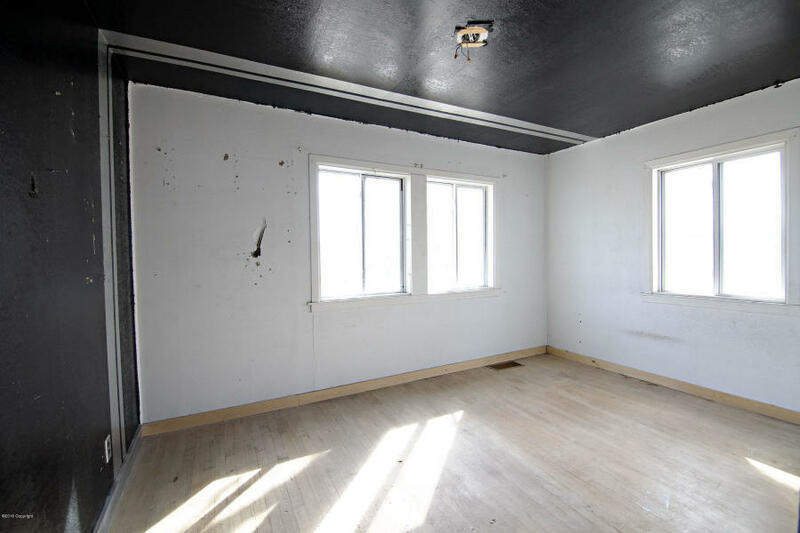 This house has the potential to be a real beauty with just a little bit of care. 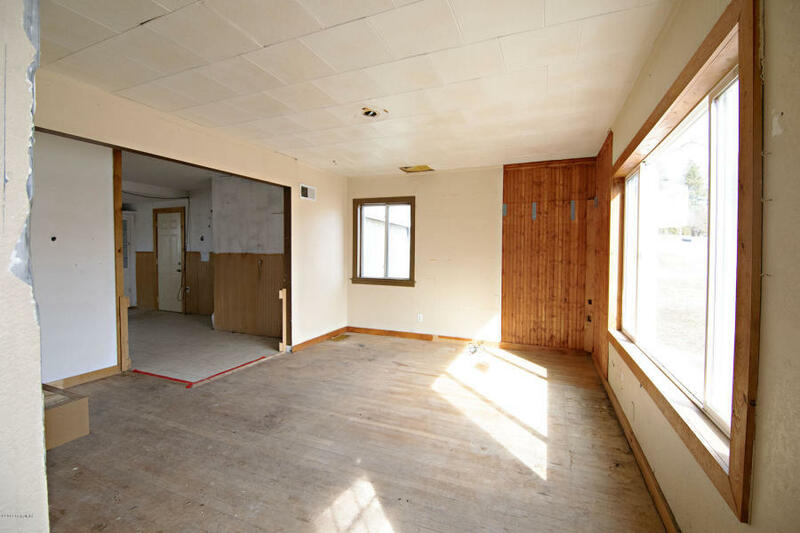 Built in 1949, the redesign of this house would be remarkable. 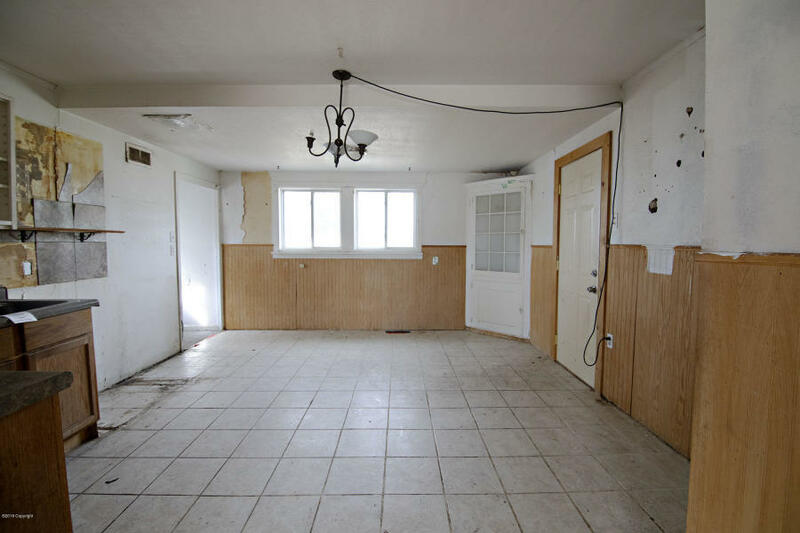 With an open floor plan and natural hard wood floors and beautiful tile in the kitchen, the bones in this house are solid! The kitchen is large sized as well, perfect for a dining-kitchen combo. 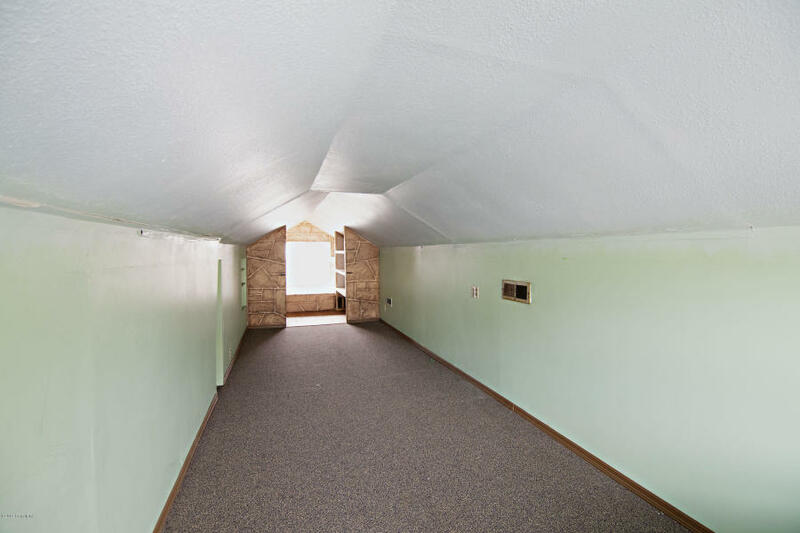 This is a two-bedroom house with one bathroom, but there is also a bonus loft area on the upper level of the home that could be used as another bedroom, an office or a play room. The outside of the home is in good shape. The lot is .22 acres and has a nicely designed garden already in place. There are mature trees and shrubbery to keep up the curb appeal. This is a HUD home, sold as is by electronic bid only. Priced to sell. If you are interested in viewing the property for yourself, give us a call!